Happy Anniversary to Meagan and I! 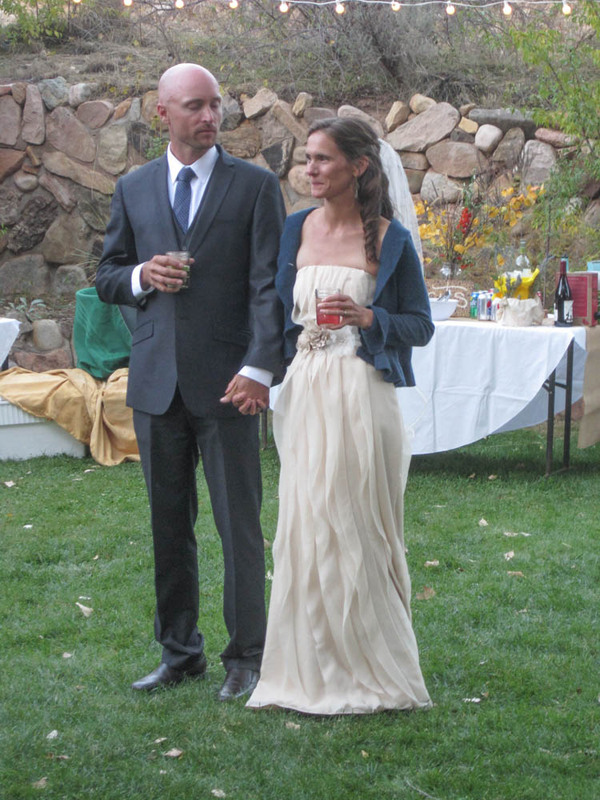 Don't worry, I set this up to "auto-publish"while she and I celebrate together in the Utah backcountry. Solo time in Granite, CO. Speaking of granite, get your #garmontgranite photos entered on Instagram to win a sweet pair of shoes. No catch, just one winner of sweet shoes. Educate thyself on the Dunning-Kruger effect. In short, we all have a gap between what we know and what we think we know. Beginners in any field have a bigger gap than the more experienced and/or better trained in that same field. The more you know, the better you know what it is you know. Beginners: beware. It's "common sense", but not. All at the same time. Ski season approaches. And there ain't much better stoke for the high, wild, and steep than the trip reports of madman Sky Sjue. Dig through skisickness.com for more than your share of inspiration. My favorite is the Liberty Ridge in-a-day report.